When people think of Vancouver, most think of mountains, trees, ocean and, high priced real estate! If you aren’t from here, you probably won’t hear much about the huge pool of talent that lies within our city bounds unless you are a savvy collector or art buff. One of the amazing thing that we get to do each year is feature amazing artists, designers and musicians. Among some in this year’s show include Nancy Perreault, an eclectic and wild designer who is humbly making waves in the city and beyond. Guests can expect a range of designs that range from ready to wear to a glamorous party to wild, one a kind pieces perfect for glass cases on walls. Another highlight each year is the emtertainment. 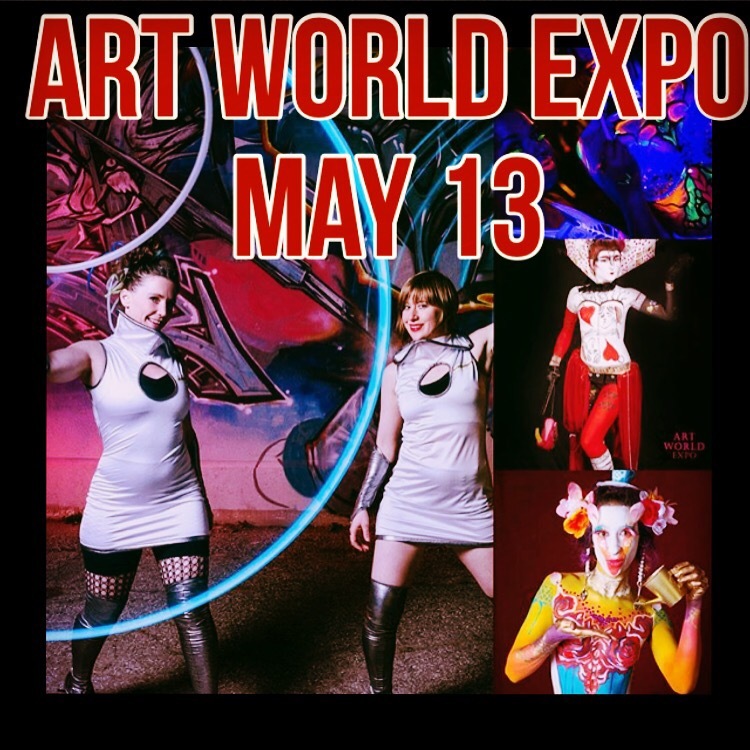 Among some of the great performers, Art World features some 20-30 performers each year including musicians, dancers, jugglers, hula hoppers, actors and of course musicians. Some of the artists performing this year include Gayle Arnold’s two person band The Strangest Days, as well as Kara Lockwood Music. In the past, we’ve highlighted local musicians including first time performers like Mat Walach to veteran rockers Bif Naked and Doug Fury. We pride ourselves in sharing local talent in all stages of their careers. Another highlight of the show is our auction. 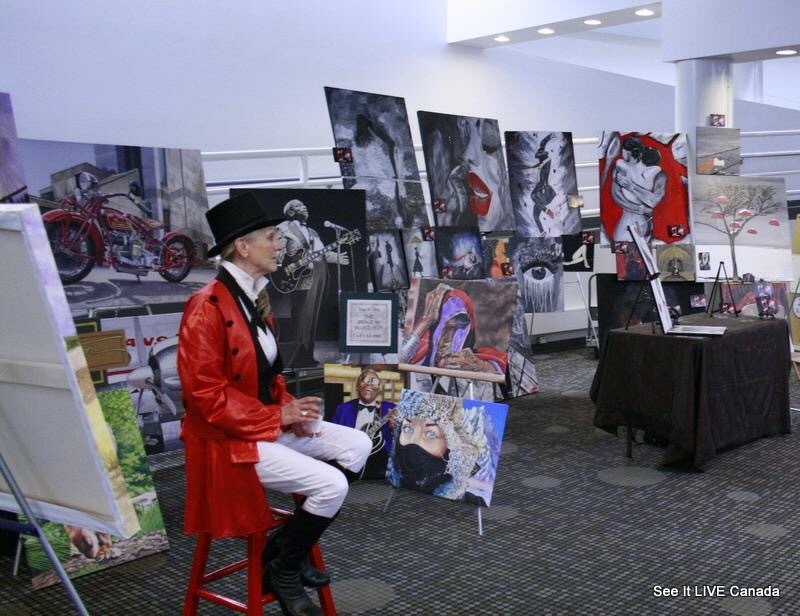 Not only do the proceeds help support arts based initiatives such as arts programs for kids and adults, funds are also used to produce art exhibitions and support artists in the event. 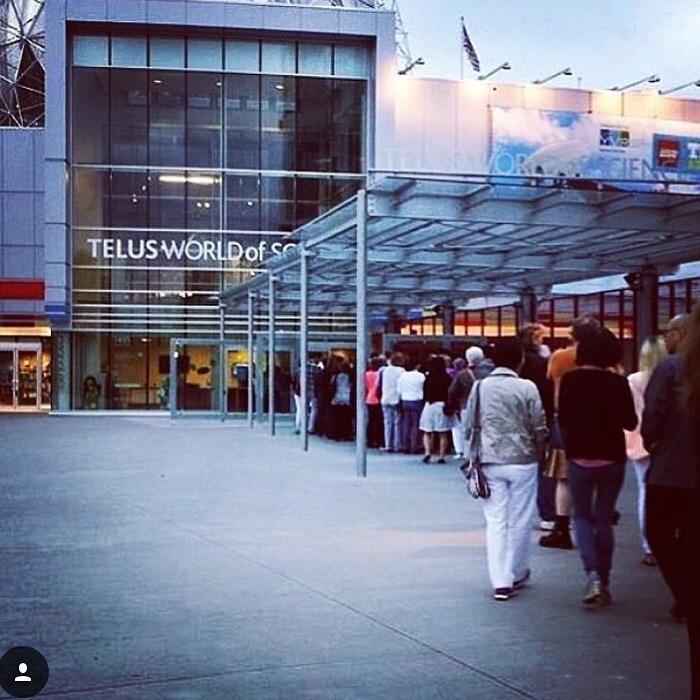 Guests can expect to bid on everything from hotel packages and BC activities and adventures to art from artists in our show and beyond! 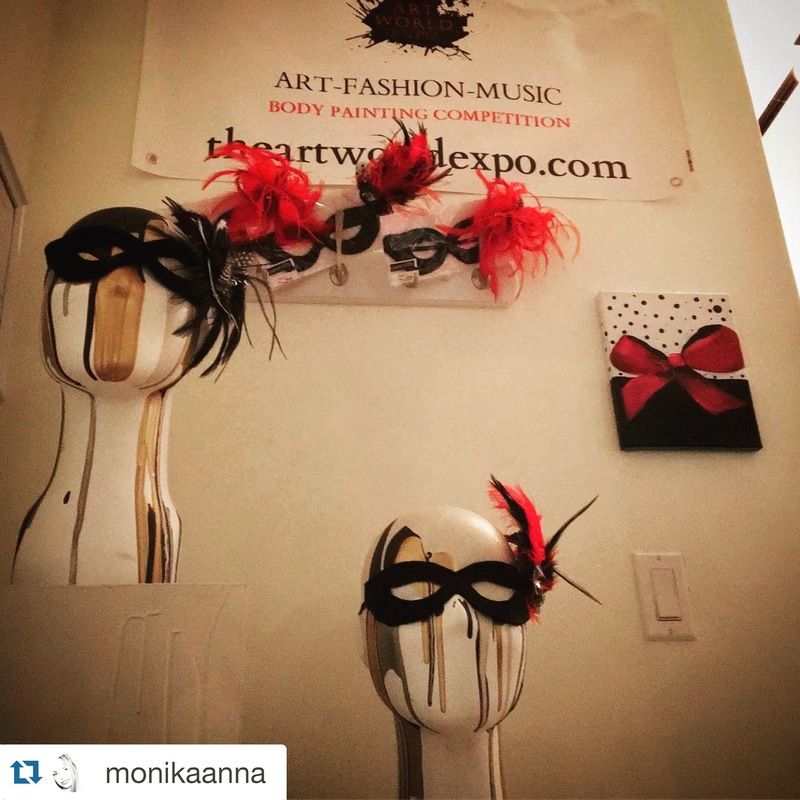 This year, we are giving away two tickets each week when you repost this image and hashtag #artworldexpo! 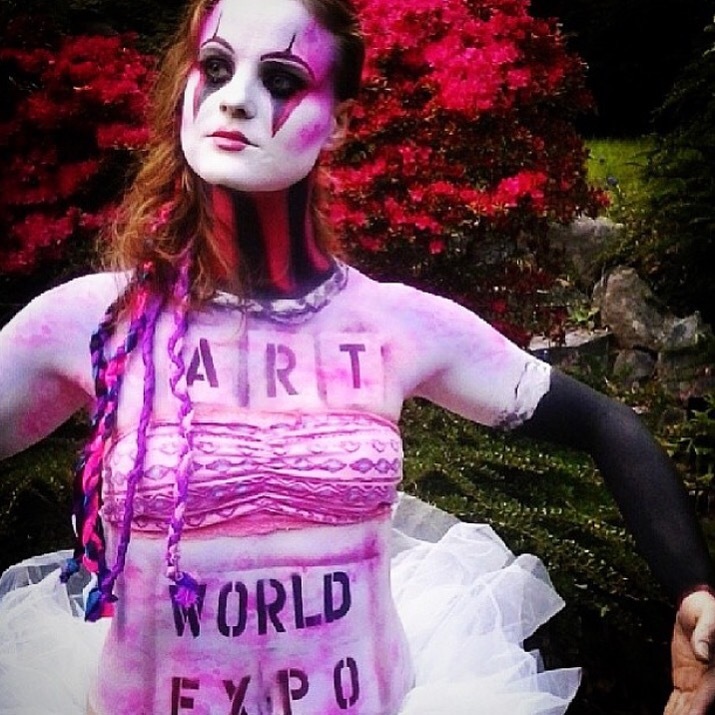 Body paint by Jess Hawkins. Line up! Gary Weston 2014. 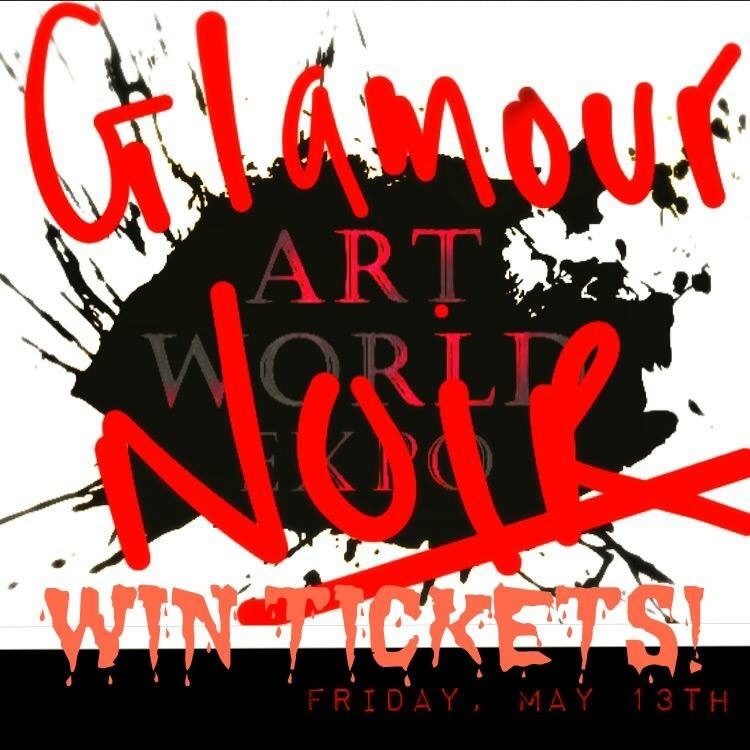 Glamour Noir theme this year. 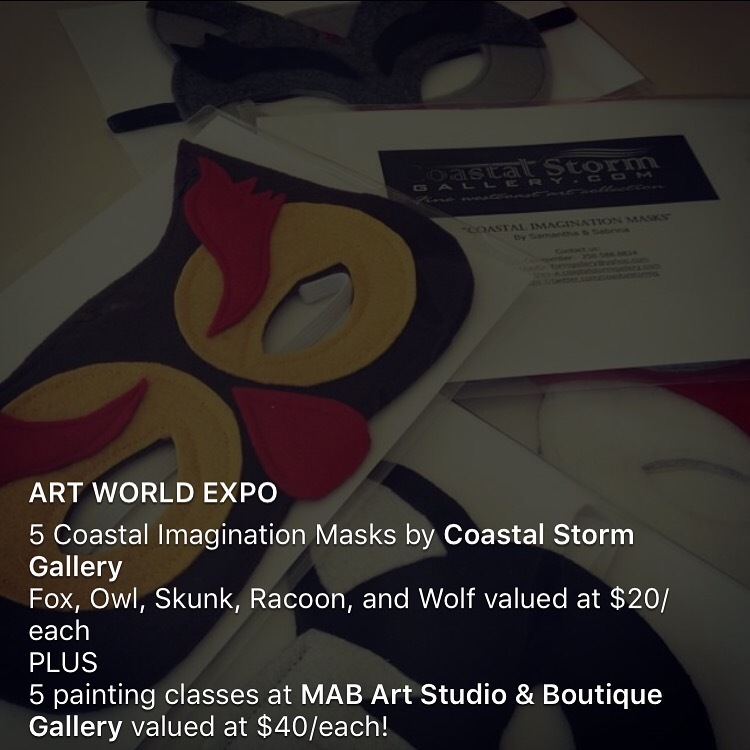 Consider purchasing a mask this year by Coastal Storm Gallery. $20/ea or included in a VIP ticket. 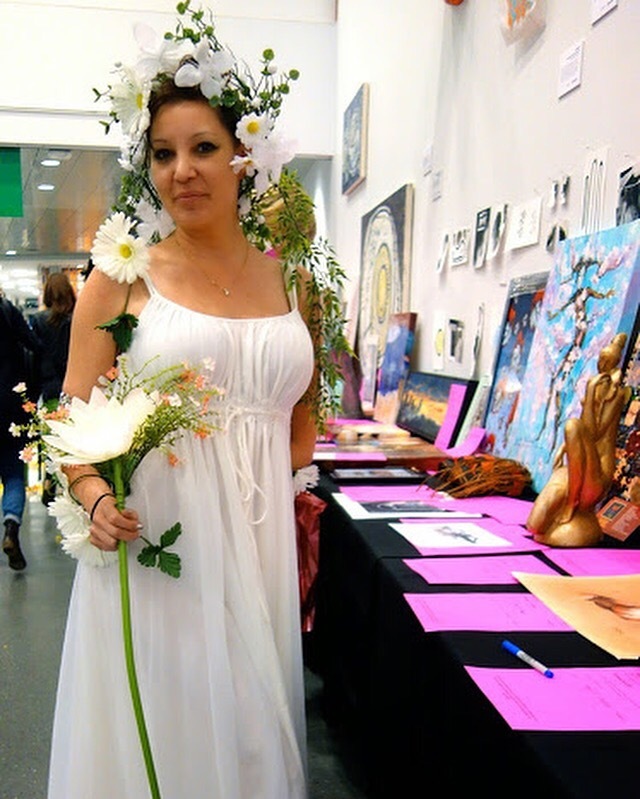 Guests can bid on amazing items and services in the auction.